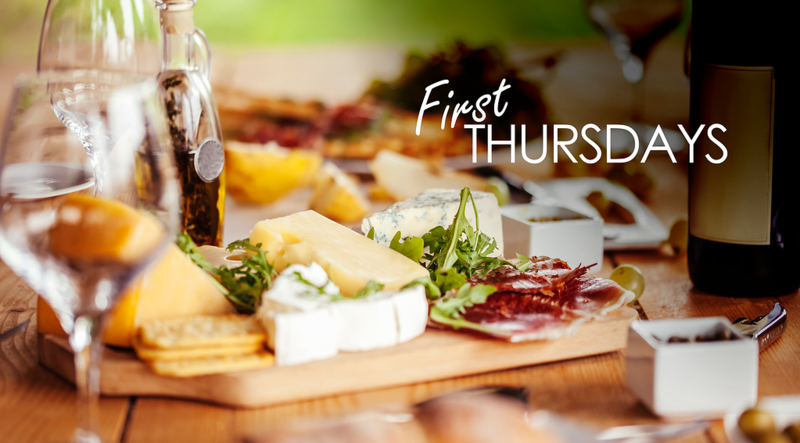 Welcome to Reflection Software's first installment of "First Thursdays," our monthly blog where we will share our insights into what's going on with the Learning & Development industry. We cannot wait to connect, share, and provide a little fun to the start of your month! Recently, my husband and I purchased our first house; not just our first as husband and wife, but the first house for both of us EVER. While he fills his days with contracts, loan checklists, and ensuring the house is structurally safe and sound, I've been doing something just as important (if not MORE important). You know the site, with its limitless ideas for for everything, including decorating. I've been spending much of my down time scouring the site and "Pinning" ideas to put into action once we are in our new house. But, as so many home buyers before me know, sometimes you have to go through several ideas before you get to one that really sticks. In that same vein, using "content curation" as a method for training takes some pre-work before you identify how it can best work within your training culture. At its base, content curation is the gathering of relevant information to create a cohesive learning experience that learners can access and retain quickly and easily. Now, how that base idea is applied varies throughout the L&D community. And, I think this is great! Just like my new house, there are some base elements that need to be there to make it a house. But then there are other elements that make the house OURS. 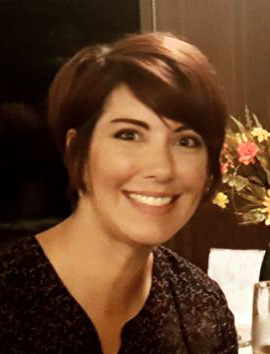 Your curated content is going to look different from mine, but the purpose is the same: to bring the right content to our learners in a focused, concise, and accessible manner. After our inspection (which gave us the opportunity to REALLY look at the house), we started to discuss what tasks we could tackle together versus what we should hire someone to do. The question was whether is was worth or time and energy, or a better value hiring professionals to do the jobs. Taking the time to curate your content allows you to filter knowledge to your employees. This has them focused on what they need to know, versus taking on more information and TIME than they need. It also gives you an opportunity to weigh your options on where the content comes from and to determine if you need additional resources for content creation. As I start to dream of knocking out walls, redoing floors, painting, etc. I received some GREAT advice from a good friend. She told me to have the patience to do my research so I know that the decisions we make are in alignment with what we ultimately want. Cultivating content is no different. Providing short, impactful content requires due diligence upfront and defining what the impact is you are trying to have in the long-term. 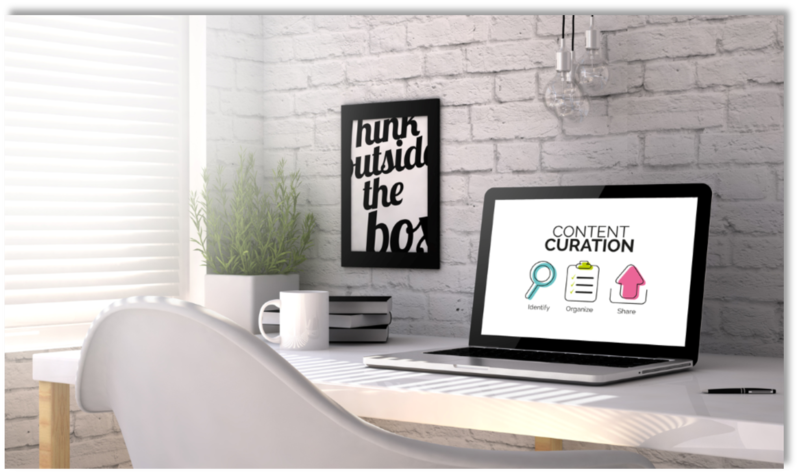 In his article, "5 Reasons You Need to Curate Content for Continuous Learning," author Stephen Walsh states content curation provides "recent and relevant content" to employees. What is being provided to your employees needs to ADD VALUE to their every-day. Once the core vision for the learning is defined, having patience in your research ensures that the content you are choosing or creating fits and helps you achieve your goal. According to a CNN article, ever day we are exposed to 74 GB of data- 74 GB! - that's liking taking ALL of the Lord of the Rings DVDs PLUS Extras, and holding all of that in your brain...and that's just one day! And then the next day, a whole new set of data is either given or personally attained, and is vying for your attention against the Hobbits and Orcs. When I look at the pictures that I'm curating on Pinterest, there is a clear theme - less is more. I want the things and spaces in our new home to give us the ability to focus on the things that are most important. In the era of "minimalism," there is something to be said about creating more focus by getting rid of distractions and clutter that take up time and take away attention. As anyone, especially my husband will tell you, I am a planner! As I comb through my various pins, I'm starting to formulate a plan of action for when we are finally in the house. Having a plan of action keeps me motivated (calm!) and focused. The same thing is true for the content that you provide-by filtering out he "noise" and delivering what's important, you've provided them with a path. Add in collaboration and sharing, and you've created an opportunity to have your employees learn and move forward together. As we move closer to our move-in date, I know I'll be Pinning and aggregating more and more fun ideas for the house. Content curation gives learners the opportunity to experience that same excitement with their own training. 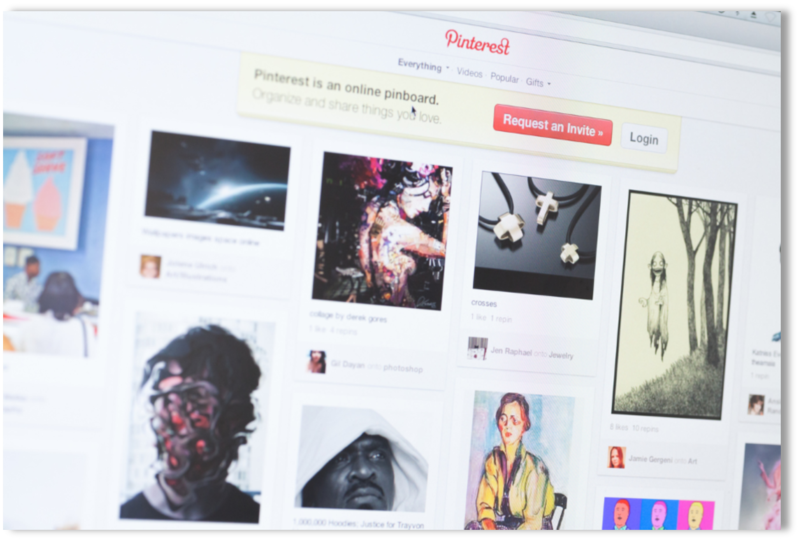 Have you tried content curation for your audience base? How did it go? What words of wisdom do you have for the first-time content curator? We'd love to hear your experiences! Thanks for visiting, we'll be back next month for a new First Thursdays post! Contact us at info@reflectionsoftware.com. To view all our media services, and our one-of-a-kind eLearning and Learning Management System capabilities, visit us at www.reflectionsoftware.com.